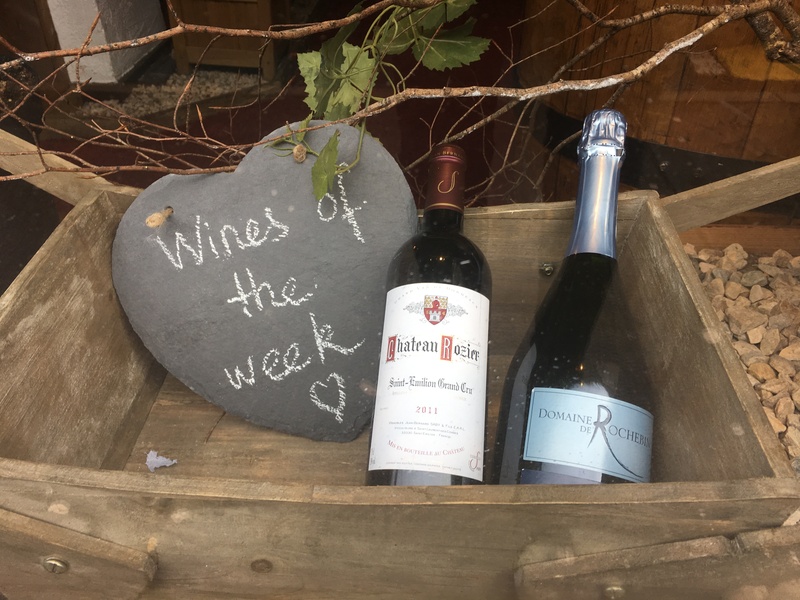 We are happy to reveal our wines of the week, starting on Saturday 20, February 2016! An elegant sparking white wine from Burgundy, 12%. Château Rozier. 80% Merlot, 18% Cabernet franc, 2% Cabernet Sauvignon. Find our unique selection of wines and drinks on our Wine List.